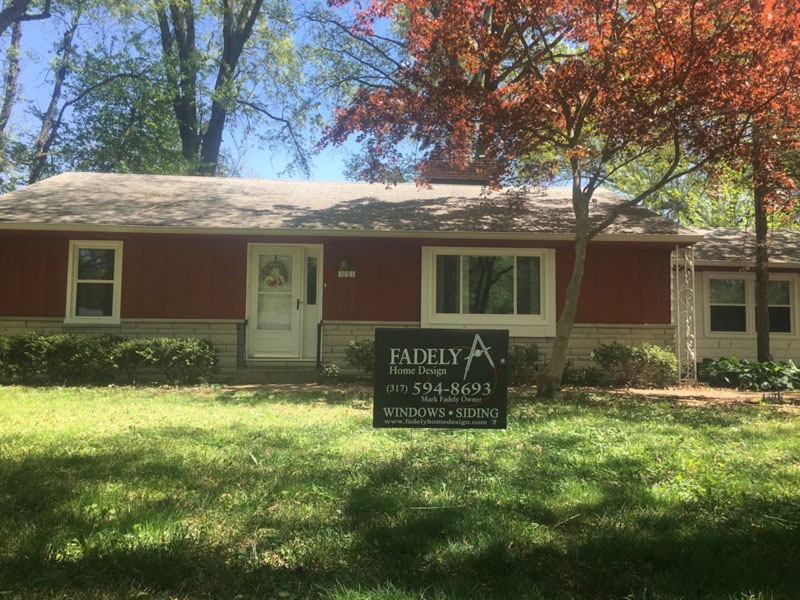 This Indianapolis Broad Ripple home just had all new Alside Mezzo windows installed. 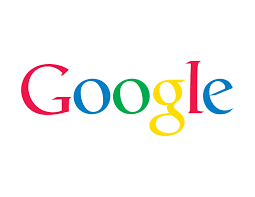 The old windows were single pane wood frame design from the 1940’s. The new double pane Low-E Argon gas windows will make the home much more comfortable year-round. They save energy and are so easy to operate and clean. 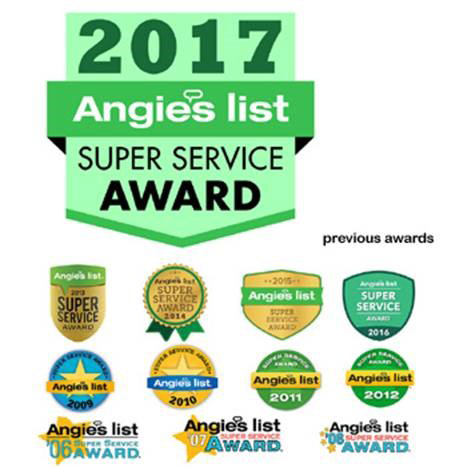 Angie's List Super Service Award 14 Years In A Row!